Farmers tackle pests. The product? Pepsi or Coca-Cola. For farmers in the eastern Indian state of Chhattisgarh it is cheaper than pesticides and gets the job done just as well. Agricultural scientists give them some backing. Unsurprisingly, Pepsi and Coca-Cola strongly disagree, saying there is nothing in the drinks that can be used in pest control. Farmers in the Durg, Rajnandgaon and Dhamtari districts of Chhattisgarh say they have successfully used Pepsi and Coke to protect their rice plantations against pests. It is a trend that has been seen in other parts of India, with farmers also using Indian brands of colas. The practice of using soft drinks in lieu of pesticides, which are 10 times more expensive, is gaining so much popularity that sales of the drinks have increased drastically in remote villages. 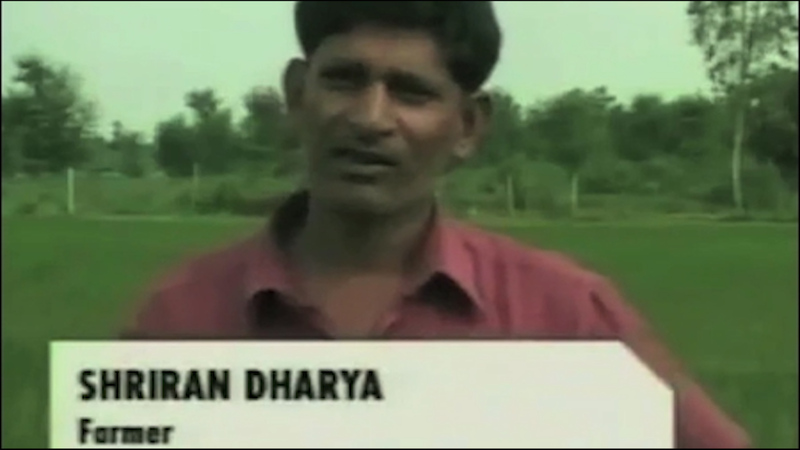 Farmers say the use of pesticides costs them 70 rupees ($1.50) an acre. By comparison, if they mix a bottle of Pepsi or Coke with water and spray it on the crop it costs 55-60 rupees less per acre.